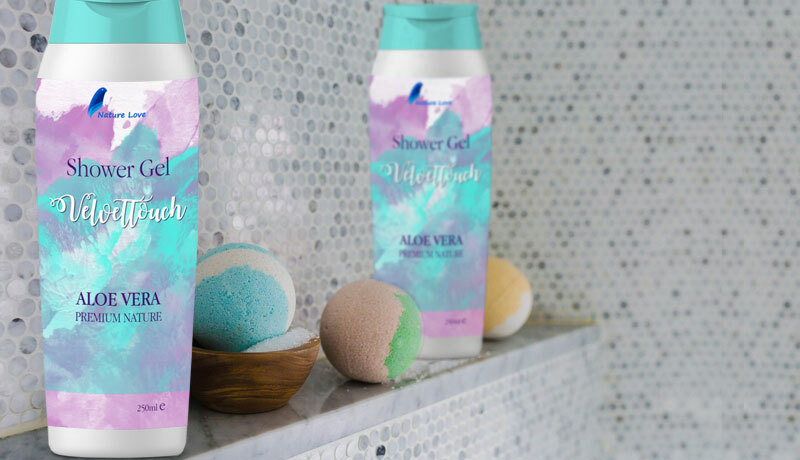 If you are a shower gel producer you most certainly know who your product is intended for, however your customers need a way to read the product’s features from the packaging and shower gel labels. 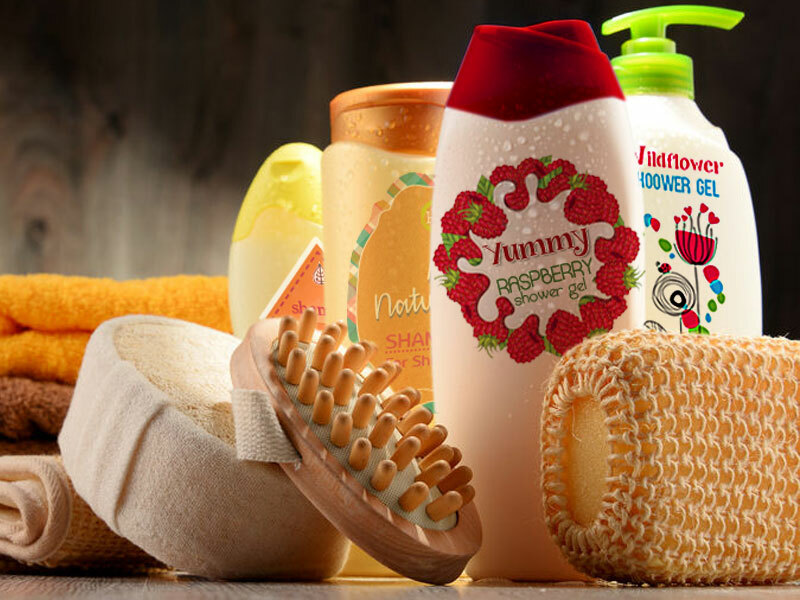 This means having informative and appealing shower gel labels can help you catch customers’ attention, inform them about the product and earn their trust. 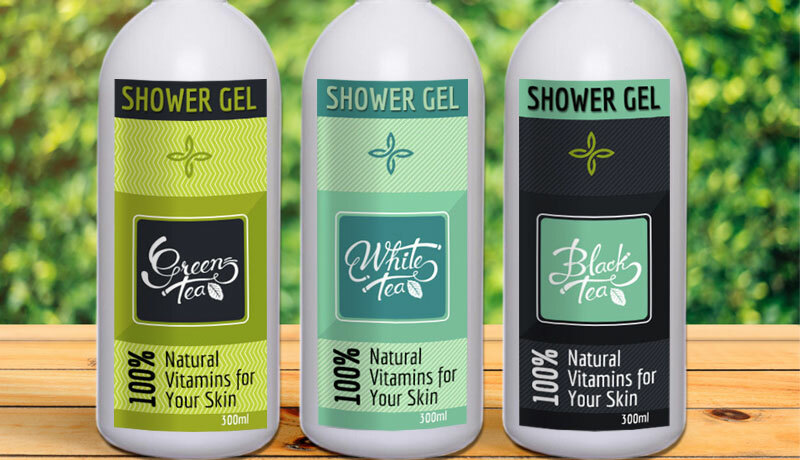 At Customlabels.net we offer a multitude of label stock materials, adhesives and lamination options you can choose from, depending on your shower gel labels needs. 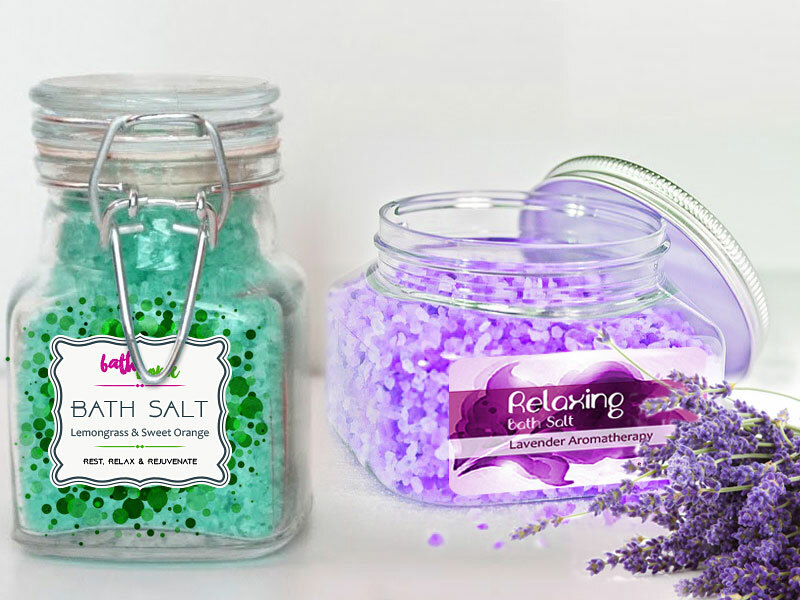 Our shower gel labels are waterproof and come in any shape, size and colors. 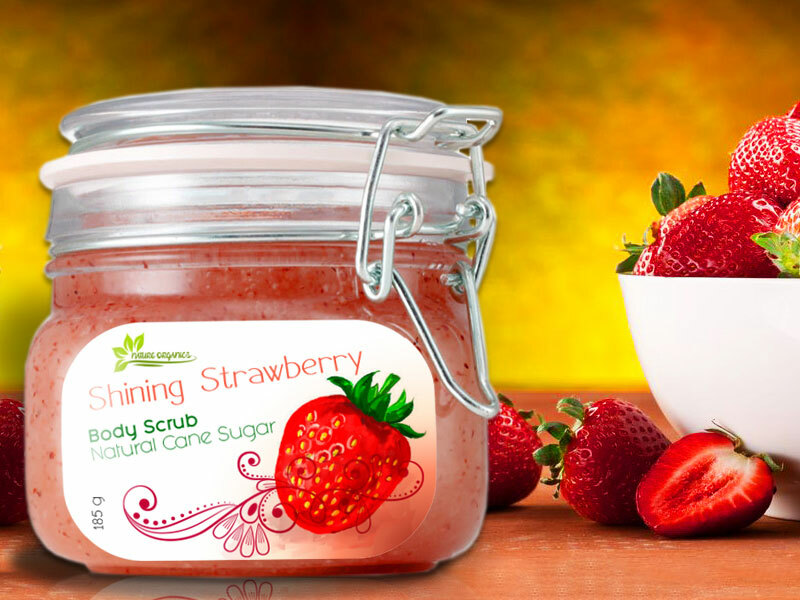 They will stay applied on you packaging and look attractive no matter the wet environments that they will be exposed to. We understand the importance of product labeling. 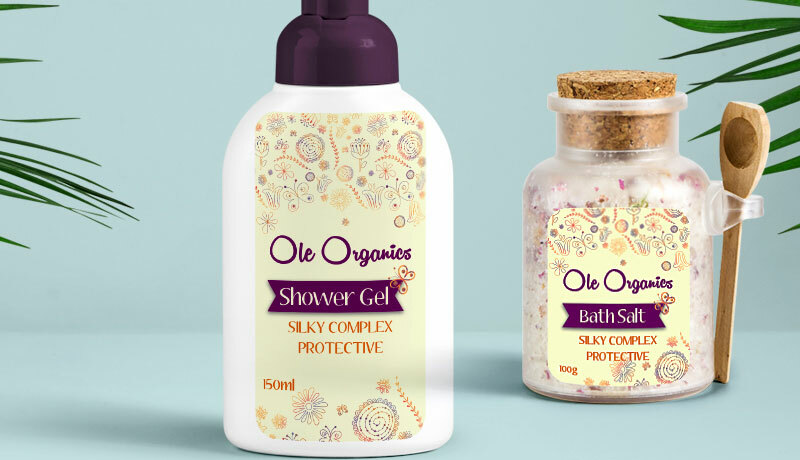 Let our print experts and dedicated customer service help you get the shower gel labels that will reflect the professionalism of your business. 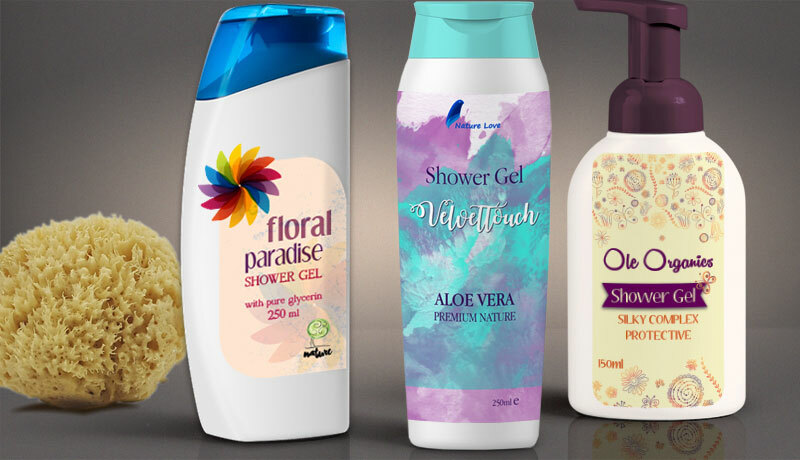 We are here to answer any questions you may have and assist you through the process of choosing the best shower gel labels for your products.